My Life Changed Forever When I Became…. 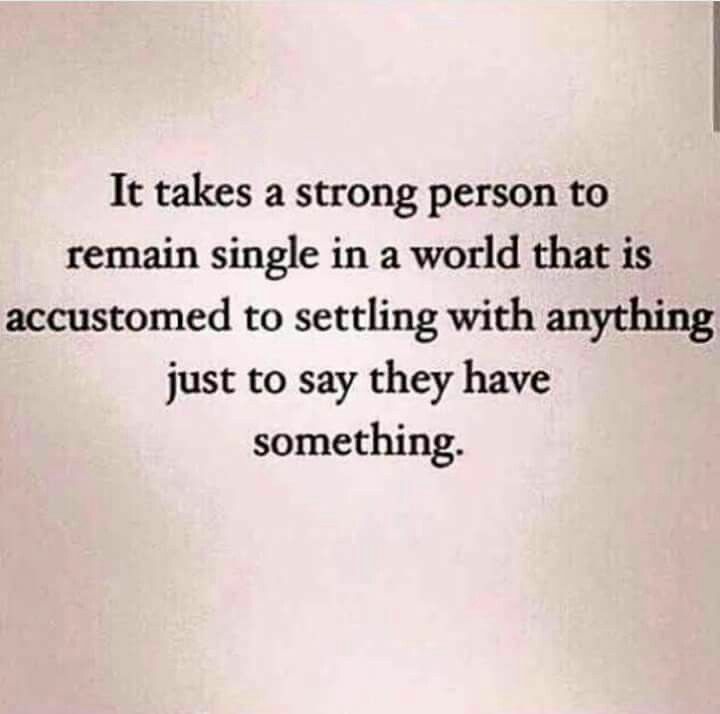 Yes, being single, solo dolo, whatever you want to call it, changed my life forever. I’ve been single for a few years now (I mean single, single lol) and I realized that I honestly was never really single prior to this period in my life. I always had some sort of man. I thought I’d never say this but I’m so happy that I chose to be single because I don’t believe I would’ve grown and matured as much as I have. I say I chose to be single because I’m not single purely because of a lack of options. Choosing to be single was a direct result of building my relationship with God. Today, I have a completely different lifestyle and set of goals than before my relationship with God. I can only be real so yes, I’ve had lonely days and yes, I’ve had some nights when my pillow may have caught some tears. I remember having thoughts of depression, rejection and resentment after losing friends and loved ones but I thank God for his grace! The funniest thing is that I would do it all over again. Those moments were so temporary. 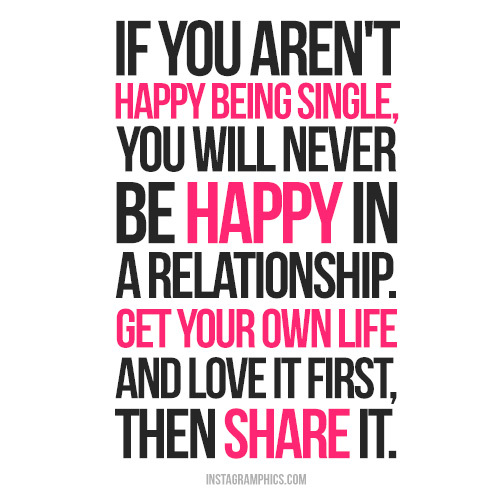 Yes, I’m still single, single lol but it won’t be like this forever so I’m choosing to enjoy my singleness. I’m going to be a better wife and mother because of how I enjoyed and endured my phase of singleness. I became WHOLE during this season so I’ll forever cherish it. I pray that God continues to use me to encourage women and remind us that he desires for us to enjoy every season of our lives. This time has been full of lessons and preparation for what’s to come. There are so many different life lessons that I learned and still learning but here are 3 that I wanted to share. 1. I reallllyyyyy love me. Not like my old “conceited and got a reason” self but the true way we should love ourselves. 100% flaws and all! I’ve spent the last few years just getting to know me, enjoying living MY life, investing in myself, learning my habits and simply understanding how I do life by myself. I learned what life looks like without any friends or a man to relay my every move and decision. I learned what my gifts are and how I can contribute to the world around me which is bigger than my job. I used to only focus on career and educational goals but currently, my biggest passion is found when doing ministry. The biggest lesson I learned is that LIFE IS NOT ABOUT ME! I realize that when I feel stressed or anxious, it’s because I’m too focused on me and need to redirect my attention. It’s all about being self-aware. I understand that there are people who need my presence in their life for encouragement and there are places that need my expertise to thrive but I also learned that there are people who I am not meant to be in their lives or places that I can no longer go and that’s okay. I learned that if I didn’t get content with my life just as it is today then I would bring that resentment with me to my future. 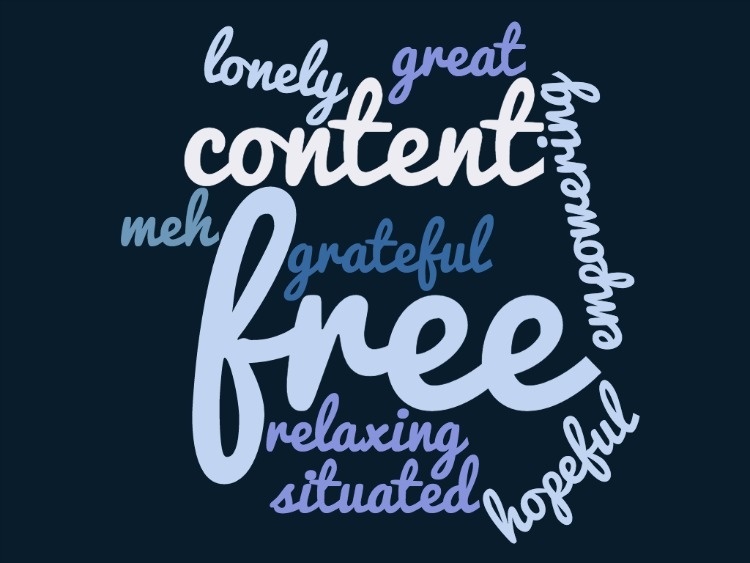 I learned what it means to be grateful and truly at peace. The crazy part is, I feel I have learned so much about myself but this is just the beginning. 2. I’ve met some great people and made some amazing friends along the way. I’ve always had many friends throughout my life but I really learned the true definition of friendship. I’m the first to admit that I haven’t always got the whole friend thing right but my heart has always been of good intent. However, I’ve learned to be a better friend because of the friends that I have in my life now. It’s something special about people who are intentional about being in your life and that want to help you become the best you. People that support your vision and see your strengths, not just your weaknesses. We’ve pushed each other, encouraged each other, we share the truth in love and it ALWAYS ends in love. My friendships have truly been a vital factor in my development as a woman of God and I just pray they know how grateful I am for them and I hope that I’ve been all of this for them too. Overall, I know that my singleness has not just benefited me. God has positioned me to be a successful single for the women around me too. During my singleness, I’ve been used to bless so many women through everyday conversation and I’ve even started a women’s group where we do life together. 3. I have built an unconditional, dynamic and evolving relationship with God. This honestly was never on my agenda. My priorities were family, friends, being better than Oprah and my man lol Not that these are terrible things to prioritize but God changed my focus for the better! It’s so hard to explain but when I look at my life today, it is pure evidence of God’s work in my life. While I am still trusting God with my singleness, He has answered so many of my prayers. Yes, I’ve made quite a few sacrifices, yes I’ve lost some people along the way and yes, there have definitely been hard times but God introduced me to a life that I never really knew I wanted. I get to share the gospel and my journey to bless people pretty much everyday and everywhere I go. I get to lead a women’s group where we all are leaders and pursuing or flourishing in our purpose. I get to mentor beautiful queens and support their spiritual journey. I get to volunteer at various events and meet countless people. My relationship with God has definitely not been perfect but I’m so grateful because I truly believe my life is so much better and more fruitful because of my obedience and being intentional about following Christ. I am believing that God will fulfill His promise to me and that my sacrifice for His glory has not been in vain. Empowerment and Prayer for my single sistas! I thank you for the woman reading this prayer. I thank you that you have covered her in her singleness for such a time as this. I pray that she is reminded that she does not lack anything just because she is single but that your word says that she is beautifully and wonderfully made. Lord, only you know your will for her future and I pray she seeks you for guidance and simply enjoys her current season. Show her ways to become the best version of herself. Replace hopelessness with peace, depression with laughter, and loneliness with calls and texts from those closest to her. I pray that she remembers that she deserves your best for her and not to settle. Sista, don’t you dear lose hope.